I love and need sleep as much as the next person so it should come as no surprise that I love a morning short cut. Anyway to give me those necessary extra 15 mins and I am on board. about a year ago I purchased this item for a friend as a birthday gift. She has thick hair and likes to wear it straight so this seemed like an obvious choice in getting her that pin straight hair she desired. I had used an item or two from Amika and they worked well which left me hopeful this product would work well however, the issue was the reviews… they weren’t positive. I was left wondering whether or not this item was going to be worth the buck. I purchased this product on sale for 135 plus an additional 20% that Sephora had awarded me. From $165 to $108, with an additional 80$ worth of free product; I love a bargain. 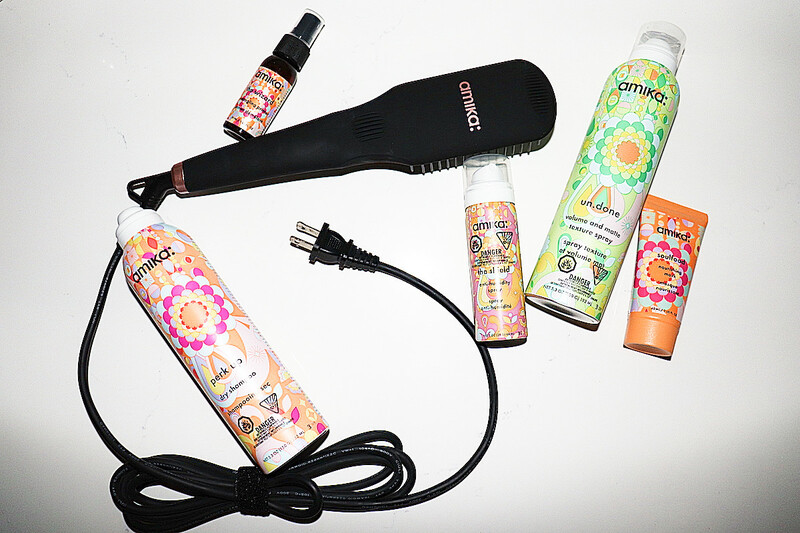 This straightening brush heats up to a max of 450 degrees, which is seriously hot. Once at the desired temperature you run it through freshly brushed hair, Note the ‘freshly brushed’. The teeth of this product aren’t small (they’re electronic remember) and so without freshly brushed hair, you will certainly run into a knot or two. Additionally, dry shampoo is not your friend when it comes to this brush. 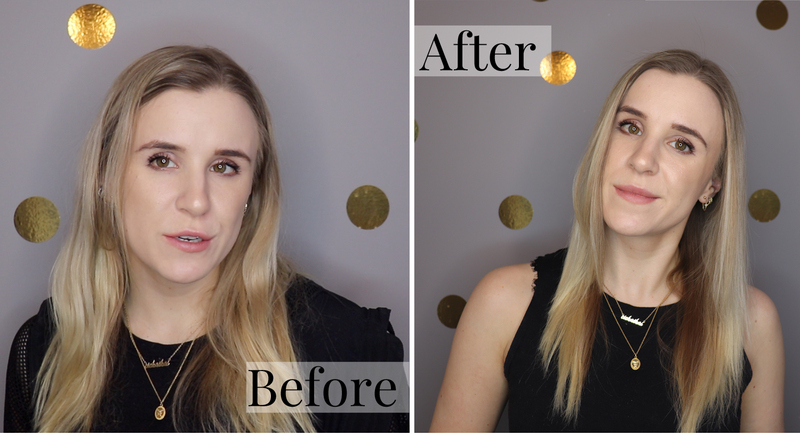 The powder in dry shampoo will slow down your pull as you run the brush through your hair; as a dry shampoo enthusiast, I recommend trusting me. 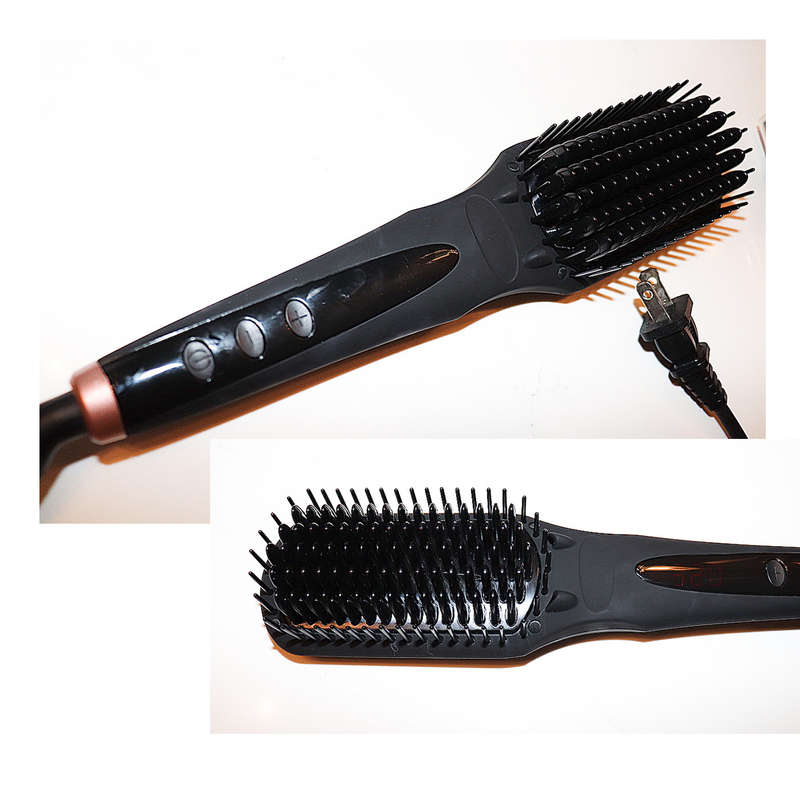 This brush means business, no messing around, it takes your hair from scraggly to smooth. if you intend on straightening your hair You’re going to end up brushing it anyways, so why not combine the steps and achieve your end result quicker. I hope this gave you better insight into this product, but for those visual learners out there, here’s the video.